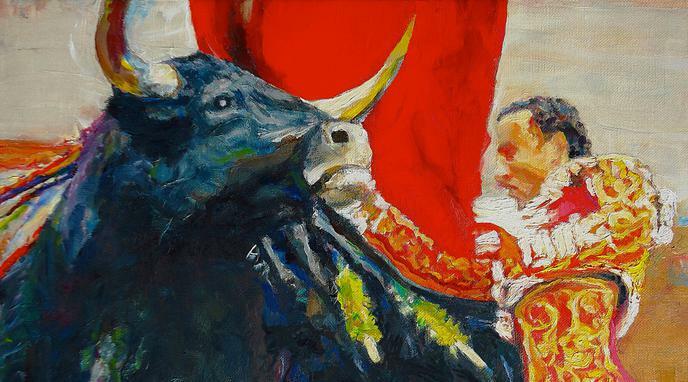 appreciated and preserved regardless of bullfighting. If this trend takes root, some farmers could breed bulls for their meat instead of fighting. These breeds can be protected by the state in large reserves. Running of the Bulls in Pamplona. Using controlled breeding or genetic engineering, we can always recreate the "Toro Bravo" characteristics if need be.